Manna : A Psilocybin Mushroom Documentary Film ! "Manna" is a documentary film about the Psilocybin Mushroom made by Simon G. Powell the author of 'The Psilocybin Solution' (2011) and 'Darwin's Unfinished Business' (2012). Simon G. Powell is a writer, musician, and filmmaker with an avid interest in the biosphere and psychoactive fungi. He is the scriptwriter for the movie Earth 2.0 and lives in London. It has been more than 50 years since sacred mushrooms were plucked from the shamanic backwaters of Mexico and presented to the modern world by R. Gordon Wasson. After sparking the psychedelic era of the 1960s, however, the divine mushroom returned underground from whence it mysteriously originated. Yet today, the mushroom's extraordinary influence is once again being felt by large numbers of people, due to the discovery of hundreds of wild psilocybin species growing across the globe. 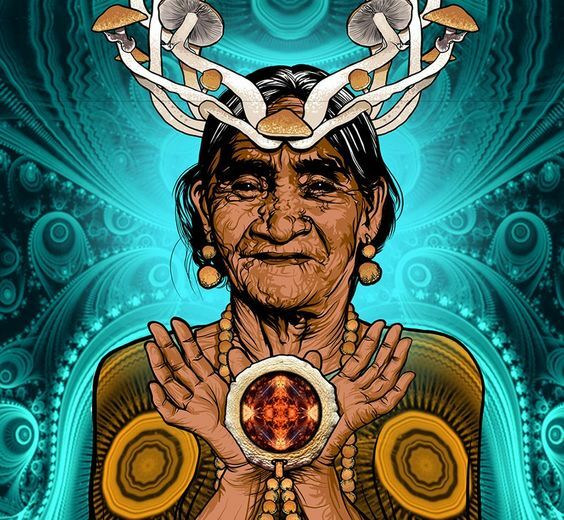 In THE PSILOCYBIN SOLUTION, Simon G. Powell traces the history of the sacred psilocybin mushroom and discusses the shamanic visionary effects it can induce. 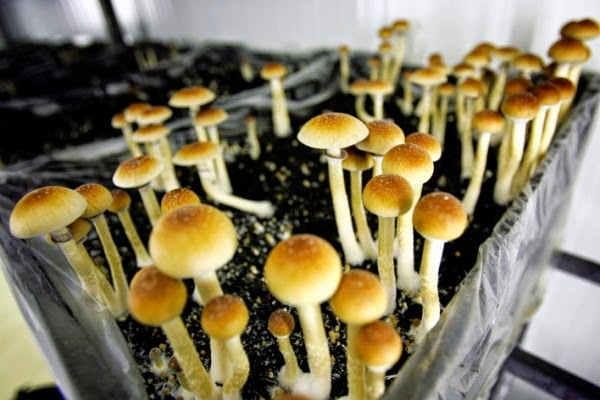 Detailing how psilocybin acts as a profound enhancer of consciousness and reviewing the research performed by the Multidisciplinary Association for Psychedelic Studies (MAPS), Johns Hopkins University and the Heffter Research Institute on psilocybin's ability to dispel anxiety in the terminally ill and its helpful effects on obsessive-compulsive disorder, he examines the neurochemistry, psychology and spirituality underlying the visionary psilocybin experience, revealing the interface where physical brain and conscious mind meet. Showing that the existence of life and the functioning of mind are the result of a naturally intelligent, self-organising Universe, he explains how sacred mushrooms provide a direct link to the wisdom of Nature and the meaning of life. I really enjoyed the film. Thank you!